In this very special edition of ComedySportz the teams will challenge one another to a set of only the most difficult improv challenges. They may even combine games that have never been combined before! 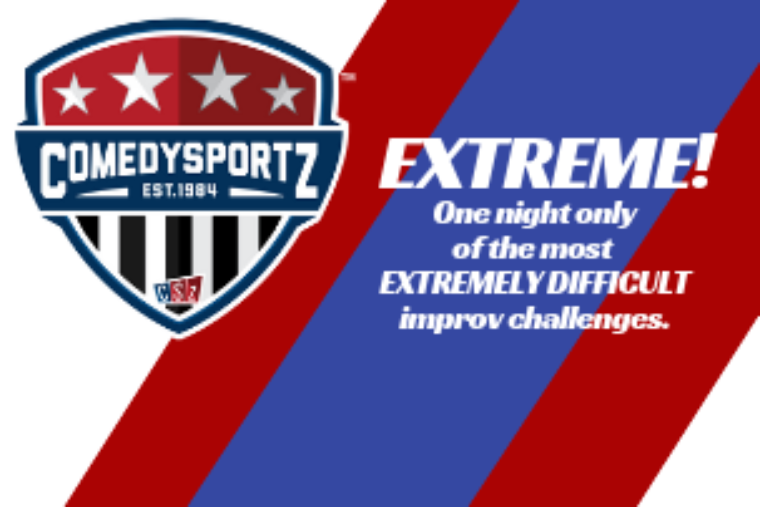 Witness your favorite ComedySportz players testing the very limit of their skills and fast wit in this special one-night-only ComedySportz match! Never seen ComedySportz before? Keep reading!